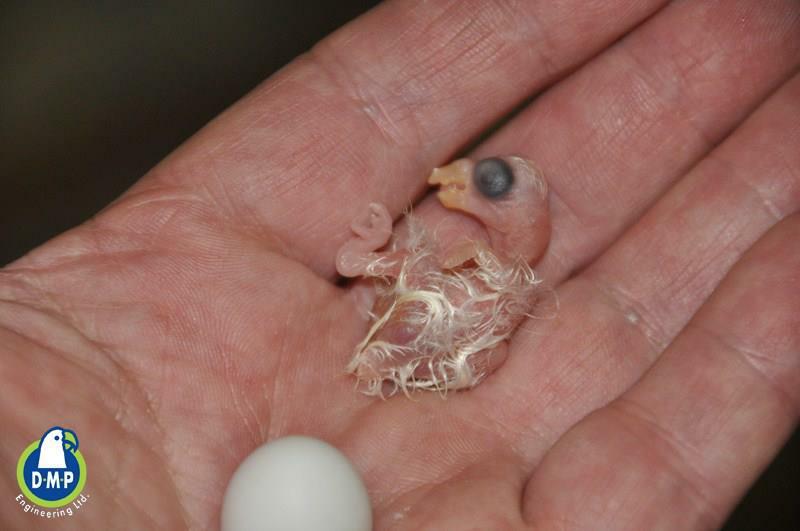 After being a parrot breeder for many years, David Vishnia has decided to take a closer look at the incubating process in nature and to concentrate, for starters, on the Temperature issue. To verify this bold statement, he used small-sized data loggers and hid them inside artificial eggs. Those eggs were then placed alongside genuine ones within the nesting box. 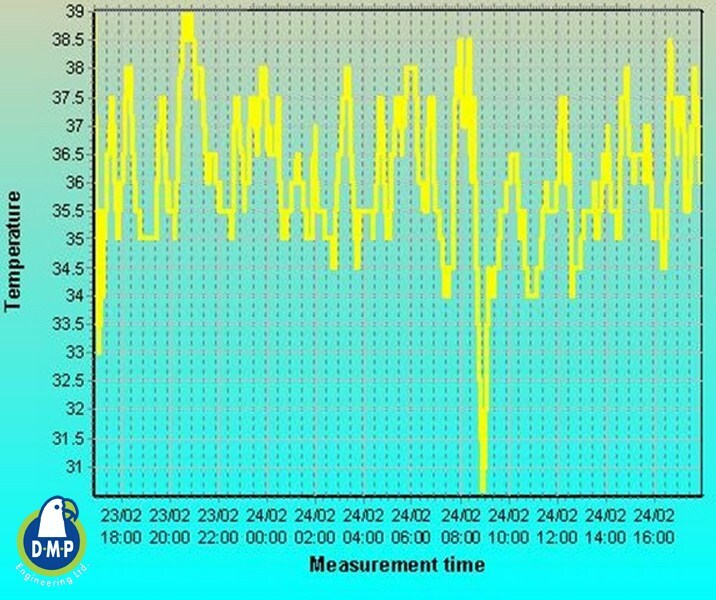 The loggers were programmed to record temperature readings from inside the egg every 10 minutes. After a period of time, in which the eggs were under the brooding mother, David removed them downloaded the data from the loggers to his computer. “Surprisingly, the data received from the loggers was not what I expected and painted a totally different picture. The temperature inside the again wasn’t fixed. In fact – it fluctuated between 35 Degrees Celsius and 39 Degrees Celsius and even higher – 40.5 Degrees Celsius… which makes sense because the brooding mother’s temperature is between 41- 42 Degrees Celsius. All the information, both from the nesting boxes in my aviaries and from birds in the wild showed the same results! “the experts say that the air pocket inside the egg enables the embryo to breath in the first minutes before the external PiP. It may be true but this is not the main reason. 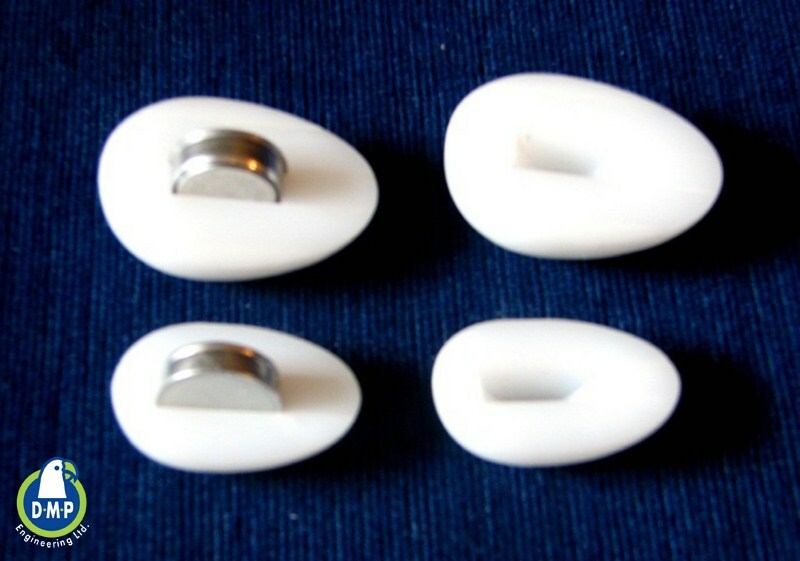 In my opinion, the air pocket allows expansions and contraction of the fluids inside. When the temperature goes up, expansion occurs and the air goes out from the air pocket. When the temperature goes down, a suction is created that allows oxygen to penetrate through the porous eggshell to the embryo. We can describe this process as “breathing” and it contributes to the embryo’s proper development. A very accurate temperature will prevent the embryo from getting the desirable amount of oxygen it needs. 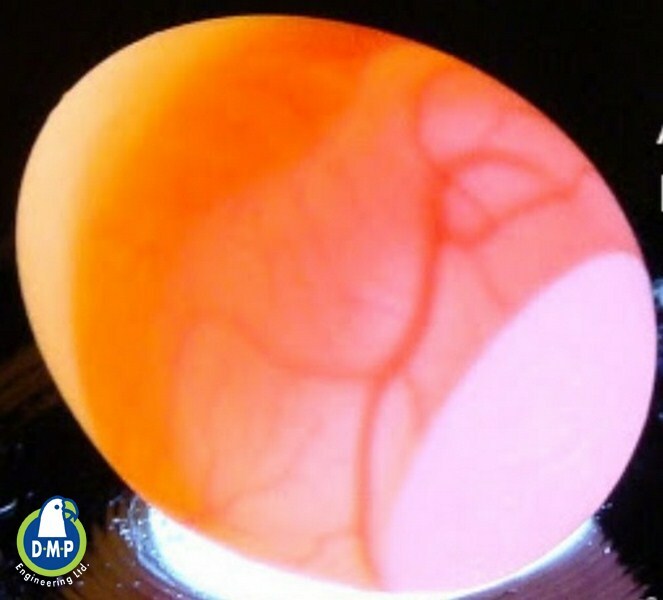 This theory can be supported by candling the egg after 5 days. 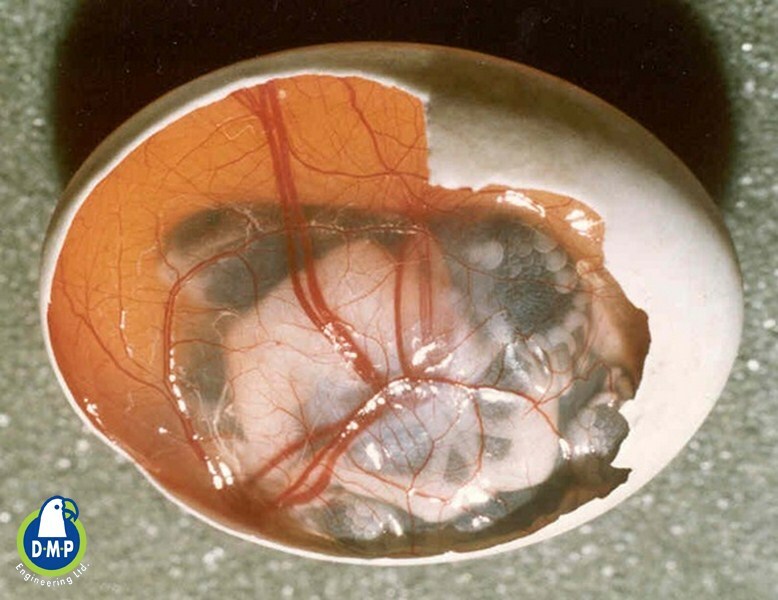 Then you see that the first blood vessels are attached to the eggshell in order to absorb oxygen for the embryo. While checking chicken eggs’ embryos I found presence of blood vessels attached to the eggshell until the very last moment of hatching. The embryo’s body absorbed it until he could breath independently through the hole he “PiPed” in the eggshell. Obviously this “PiP” gets made in the air pocket where no blood vessels are present. It is important to mention that while the embryo starts hatching the breeder can hear his twittering; These are not stress signs but an indication that the embryo has started to breath by its own. Any intervention at this stage could harm the blood vessels and cause the embryo’s death”. The temperature’s changes are implemented in the Inca Incubators to guarantee that the embryo will receive enough oxygen to develop as best as possible. Moreover, because we replicate the natural incubating process as explained above, the chicks are stronger, more vivid and lively – and that brings an entirely different perspective to artificial incubation….